Fortnite could use a trial ground like that to settle disputes between friends or online trash talkers. this idea on reddit and it got me thinking about what this mode would look like. Obviously, players can already go 1v1 in the playground, but that mode can be much different than the game itself. Fortnite already has a massive map with many key points of interest. Each named location could just as well be a directory and players could set preferences and ban maps before playing. More players would probably have to start out with a partial loadout, maybe just a rare AR and tactical shotgun. Players would also need to start out with materials, but not so much that farming is completely unnecessary. v1, that would become easier. The ultimate problem could be that Epic prefers not have a ranked system. These allow players to feel the anniversary when they win, and let's be honest, probably some players they are better than they really are. A ranked mode takes all subjectivity out of it. 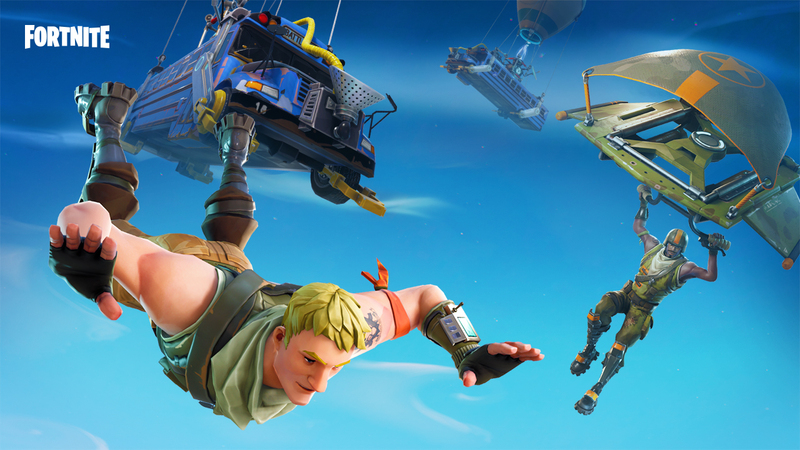 That may not be the direction Epic hopes to take Fortnite. What do you think? Do you want this fashion? If you do, how would you look?